Chocolate and caramel are great friends in my world and I have found very few times that they do not go together. 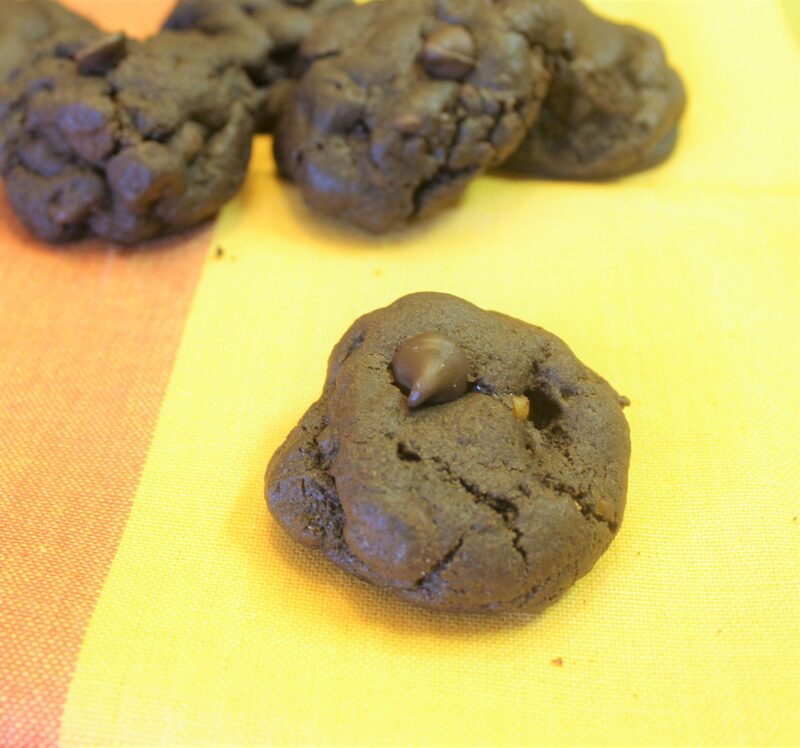 This cookie is the best of both, a decadent chocolate cookie with chocolate chips with a center full of sweet soft caramel. This easy-to-make Baked Macaroni and Cheese can transport you back to your childhood. With a creamy sauce made with cheddar makes for the perfect gooey center, add a layer of panko for just the perfect crunch and you can’t go wrong.